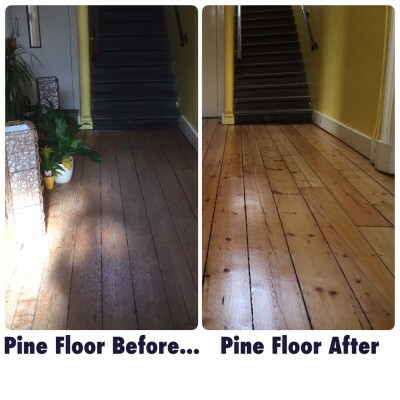 Here at Floor Sanding Newbury, we will ensure that all jobs will be completed by professionals, with over 11 years experience. We will complete the job fast with a high quality service, at any time suitable for you and negotiation of prices are available. You’ll be pleased to know that service on a weekend, night time and bank holiday is available at no extra charge. 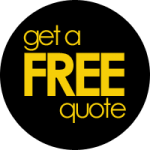 Based in Newbury, we use 98% dust free sanding services and provide an instant online quotation. Need Help with Floor Sanding? 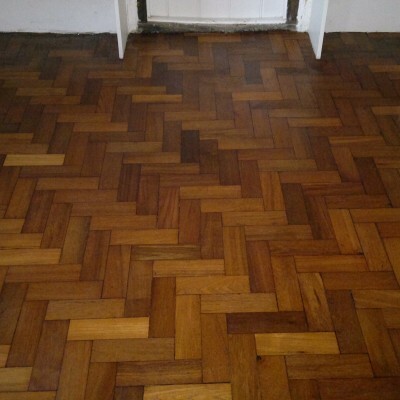 Wood Floor Sanding, hardwood floor sanding, parquet floor sanding, floor polishing and dust free floor sanding services in Newbury. When you make a decision to bring out the natural beauty of a wooden floor it’s a decision that can literally change the feel and ambience of your home or office. The best decor and furnishings can only do so much to alter your living environment, but when you turn your attention to restoring or creating a different finish to your wooden floor, magic happens. Use our wood floor planner to help find a little inspiration, or simply give us a call. We’re looking forward to discussing your ideas and learning about you and the other people that occupy your home. Let’s face it, this is all about personality and at the end of the day, it’s inspired by you. Call us to arrange a FREE consultation. Your floor will be happier for it – we promise! 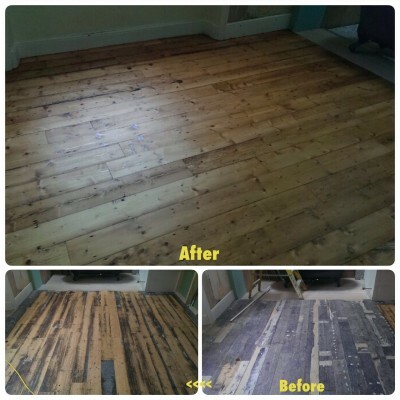 We’re expert wood floor sanding and wood floor renovation company based in Newbury and covering Portsmouth, Southampton, Hampshire, Guildford, Andover, Brighton, Croydon, Salisbury and Andover. 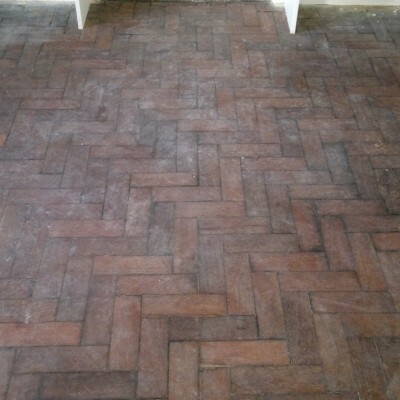 We Specialise in: Floor Sanding, Wood Floor Sanding , Wood Floor Restoration and Finishing, Wood Floor Polishing Renovation, Wood Floor Fitting Floor Varnishing, Stairs restoration, Staining and Finishing, Floor Polishing Buffing Staining Finishing, Professional Floor Sanding Service, Floor Sanding Quote, Sanding Floor-Boards, Parquet Flooring Restoration, Commercial floor sanding No Dust, No Smell and No Hassle!